I am a classically trained vocalist and musician. I also write and produce original RnB music. I play piano and guitar and specialize in jazz and blues. I can play anything from renaissance/baroque music and Spanish guitar classics to Brazilian Jazz and swing standards. I know most popular music and Top 40 hits and I can learn anything, even on short notice. Check out some of my original tunes in the videos section!!! My husband and I are SO happy that we hired Jason for our wedding! Every single guest that we talked to that evening raved about how great the music was. 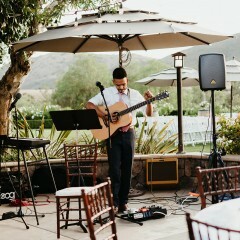 Jason played before and during the ceremony, and for the whole reception flawlessly. He even emceed for us, and did a fantastic job. Communication leading up to the wedding was so easy—Jason responded so quickly, and was super professional. He has a huge repertoire of songs, from current hits to oldies, and we made several requests that he learned in no time. His voice is SO awesome! His setup was great too, and the volume was perfect for our space. After the wedding, my hubby and I joked that we needed to have another party or something, just as an excuse to hear Jason play again! Wow thanks Emily and Matt for the awesome review. It was a beautiful wedding. I had a blast playing for you! There is so much to say about Jason , he is absolutely amazing ! I was so hesitant going through gigsalad for the first time and never meeting Jason but he blew our minds . Our guest couldn't stop talking about him . We decided to hire Jason for the whole night of our wedding, originally we were only going to hire him for 2 hrs and play music from our playlist . Jason took care of everything ! He learned all the songs we requested and made sure to play the songs we loved . He made it so easy on us and came well prepared .... we felt like he was family ! I promise Jason will not dissapoint you ! Thank you Jason for making our day even more special ! Thanks Elizabeth! You and Jonathan looked great. It was a beautiful wedding!! Congrats!! 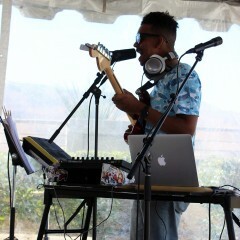 I feel fortunate that I came across this site and was able to hire Jason to play at my party. Jason is absolutely the best. Jason is well prepared and and he took the time and effort to ensure that everything was perfect for my party. Jason performed our playlist and he was complimented by my guests the entire evening. I was a true privilege to have Jason play at my event & I hope to have Jason work with us again on future events. Thanks Rick, it was so much fun to play for you! Jason was a delight to work with: professional, responsive and personable! Jason provided an after-dinner concert for our event that showcased the state of Kentucky. Jason willingly agreed to perform a collection of bluegrass songs and provided backstories and a bit of music education for our guests. Jason sang, played the guitar, banjo, and harmonica, as well as provided looped tracks. He definitely charmed everyone and has a new set of fans. I strongly recommend Jason. Jason was great! He communicated with us well before the event and gave us song options to choose from. He was on time and played beautifully. Would definitely recommend! Thanks Riley! It was super fun! Jason was amazing. I booked him for cocktail hour at my sisters wedding. His playlist was exactly what my sister and her husband were looking for. My sisters husband sings as well and it was great that Jason had him up for a song. Overall, awesome experience and would book Jason again! Thanks so much for the kind words! Best wishes to the happy couple! Great song choices, great renditions, very good original songs. Thanks Hoa! I had a blast! 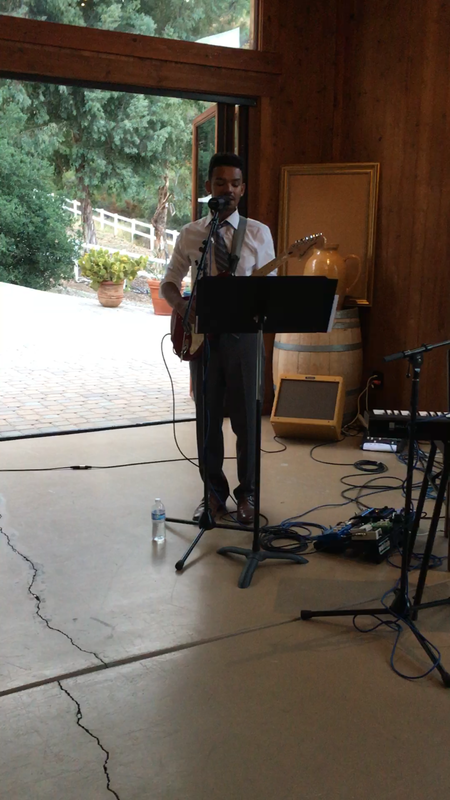 Jason provided the music for my niece's wedding this past weekend. He was wonderful! Jason really set the perfect mood for the event/evening and we are still talking about all that he contributed to the wedding. 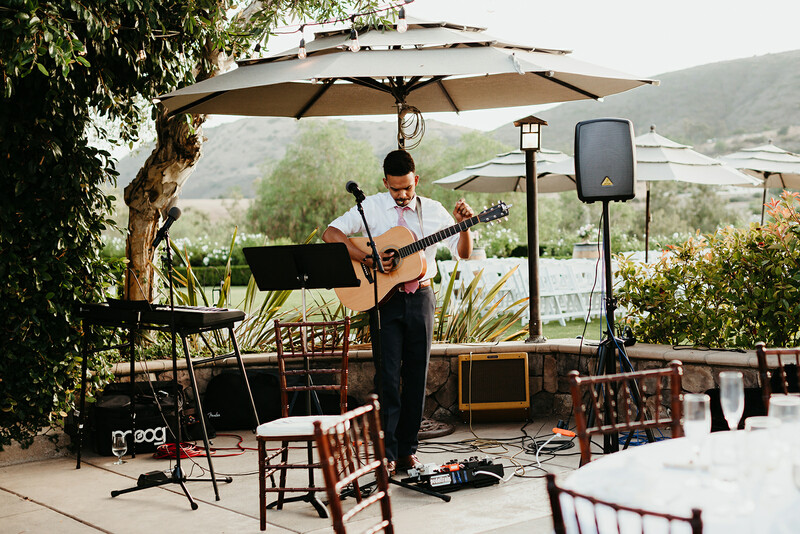 His music welcomed wedding guests as they arrived, provided the processional music for the bride and wedding party and entertained guests all evening. His lovely guitar/keyboard and vocals were so beautiful that everyone was mentioning it was the nicest music they'd ever heard at a wedding. People of every age group enjoyed his music. The volume and clarity were spot on; it was so nice to just sit and listen to him sing and play (if you weren't dancing). Between his own repertoire and the selections the wedding couple had requested, it was perfection. Jason's music was one of the highlights of a wonderful wedding. He emceed the evening's events with ease and professionalism. I can't speak highly enough about his skills and what he contributes to an important event. If you are looking for someone to elevate your event, hire this man!! He is a true artist and skilled professional!! AMAZING! Wow thanks for such a great review! It was a blast. All my best to the lovely couple. Booked Jason for our open house and it was on time, professional and a great singer/performer. Exactly what we were after and we will be using him again. Thanks James! It was a pleasure to play for you! I can't say enough nice things about Jason! 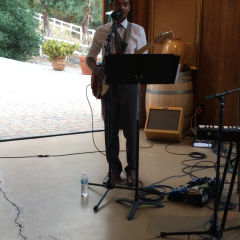 He performed at the welcome party for my wedding of 130 guests. Jason was quick to respond to all of my questions before the event and everything went smoothly once at the party. He was prompt, dressed sharply, and got set up and started playing before I even realized he had arrived! Jason played every song I had asked for and even started playing special requests for my guests who started dancing just like I had hoped they would. Many of the guests came up to me during and after the welcome party to tell me how much they loved the music and how talented they thought Jason was. His voice is amazing - a true talent. Thank you Jason for making our welcome party a huge hit and a night to remember! It was my pleasure Stacey. Thank you for having me! Jason was awesome and a true performer. There were several different songs that I had requested for the event to make it special and he was very quick to respond to let me know what he could play. It turns out he learned and played every song that I had requested which made the experience even better. If I had more events I would continually book him because of his professionalism, easy to work with, great vocals, and awesome performance. Don't miss out on a truly talented musician, book him if you get the chance and you wont regret it. Wow thanks Adam. So kind of you! Jason is a professional from beginning to end! Prompt with communication in planning, arrived on time, and is so talented! Our guests enjoyed his musical style and mix of original music and renditions of well known songs. A wonderful performer to have at any event. Thanks April! I had so much fun! Jason was amazing at our wedding, couldn't have asked for anything better. Thank you so much! He is extremely talented! Thank you so much for having me. It was a beautiful ceremony. Wishing you and your little one all the best. Jason was a perfect choice for the Anniversary Dinner I had planned. He put in a lot of effort to learn the songs I had requested and sang them beautifully. Great Job! Would definitely recommend to anyone and hope I get the chance to use again. 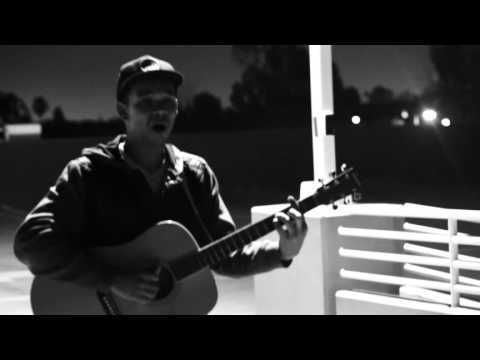 Jason always puts on a captivating performance of cover songs as well as originals. 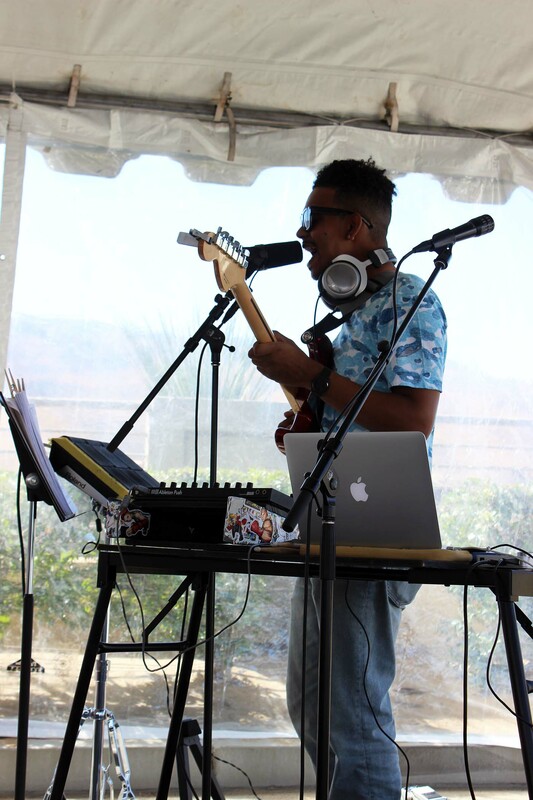 A classically trained musician and jazz player, he's very flexible and can make last minute adjustments with ease. In addition to being a fabulous singer and guitarist, he also loops his guitar and vocals and creates a wall of sound using his laptop. A dynamic performer and never afraid to engage his audience, Jason makes any occasion a day to remember. Jason was born to sing. 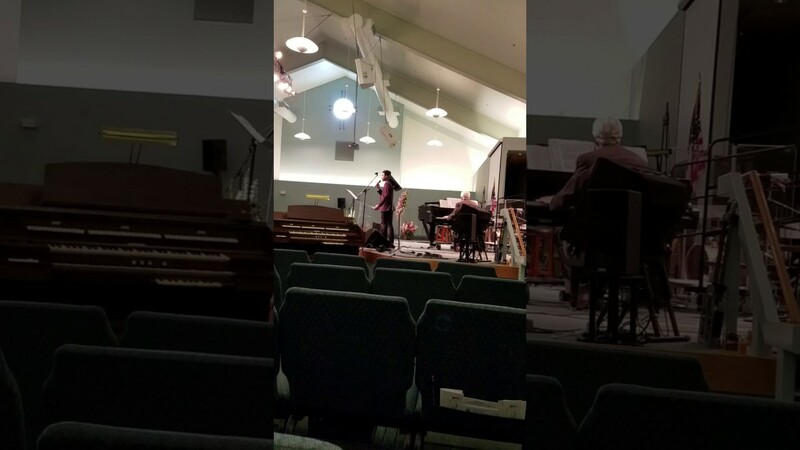 His childhood was lost to hours plunking away on a small, Yamaha keyboard and recording into a toy karaoke set, all the while trying to belt it like his gospel-singing, Baptist mother. Raised in the church, he penned his first tunes at the organ, but then quickly decided that hymnody was not his style. In his rebellious years, he met his first guitar – an old Harmony electric, straight out of the Sears’ Christmas catalogue. He taught himself a few blues licks and power chords and began to find a new voice – one born deep and straight from the soul. It was this voice that would take him away from home in pursuit of the ever-elusive Hollywood dream. 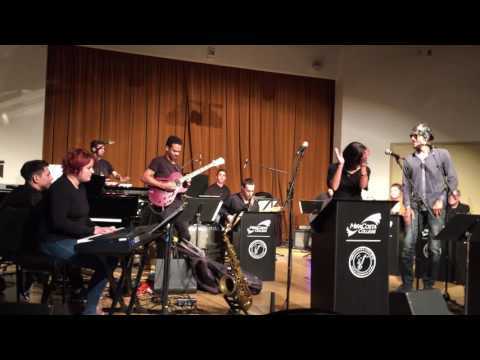 Fast forward a few years later – Jason and his band have shared the stage with artists such as Rocco Deluca, Nikka Costa, and Jonathan Foreman, as well as countless local indie favorites. 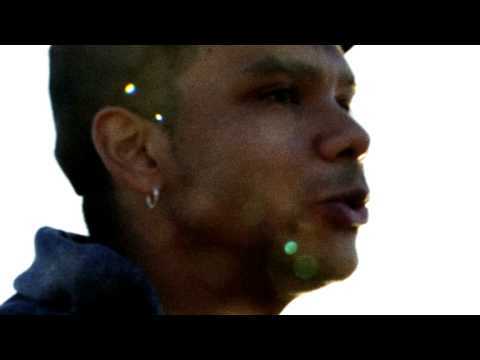 His songs “Paper Roses” and “Aftermath” – from his 2008 self-titled EP – appeared on network television shows Gossip Girl and Ghost Whisperer in fall 2009, helping him to earn a brief stint on the first season of NBC's the Voice. On May 15, 2015 under Mirrorball Entertainment, Jason released an EP of five songs that feature a fresh albeit mature sound. With the help of uber-talented producers Stefan Skarbeck, Coleman Trapp, and industry icon Tony Maserati, he has created his best work to date. Just this past Christmas, he also released his first self-produced and engineered record and Christmas EP "Modern Day Carol," available on iTunes now! Jason can provide a small PA Speaker/Sound System with 2 microphones. Volume-wise, it is suitable for a crowd size of up to 150 people.